Passionate teams are at the heart of PurpleStride, the walk to end pancreatic cancer. They’re a force to be reckoned with, raising more than 75 percent of all PurpleStride revenue. From fundraising to spreading awareness, team participants are moving mountains for the thousands of patients diagnosed each year and we are incredibly grateful for their dedication. 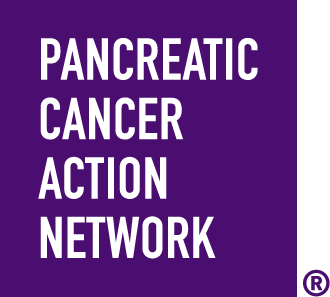 See below for a full list of PurpleStride teams who are rewriting the future of pancreatic cancer.